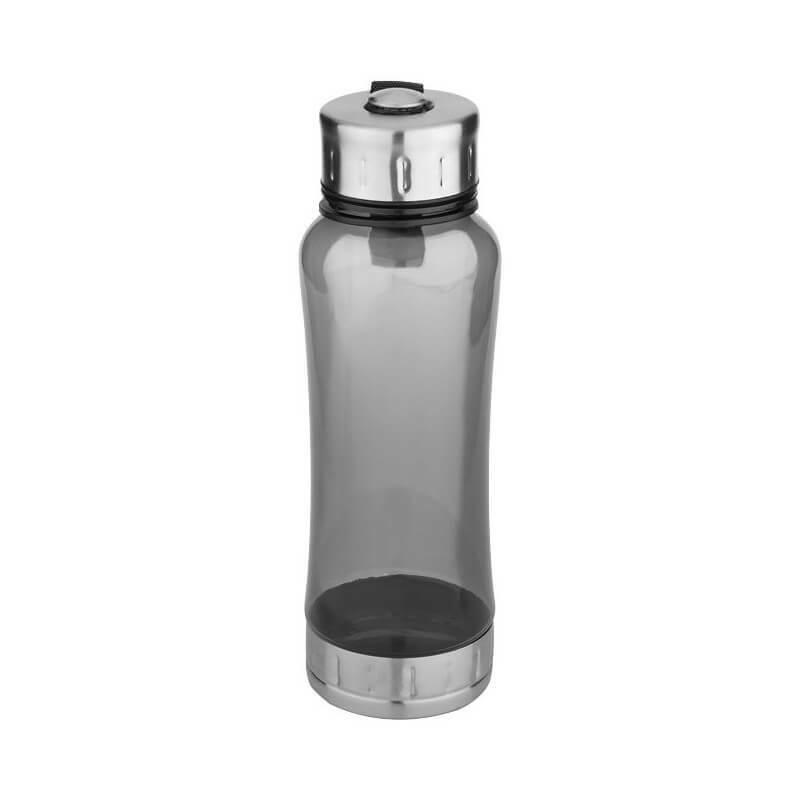 Horizon 500 ml Tritan™ sport bottle. 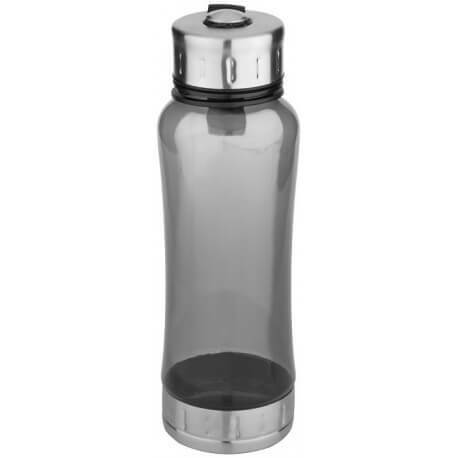 Sports bottle with twist-on lid attached with nylon strap. Both lid and bottom are stainless steel. Volume capacity is 500ml. 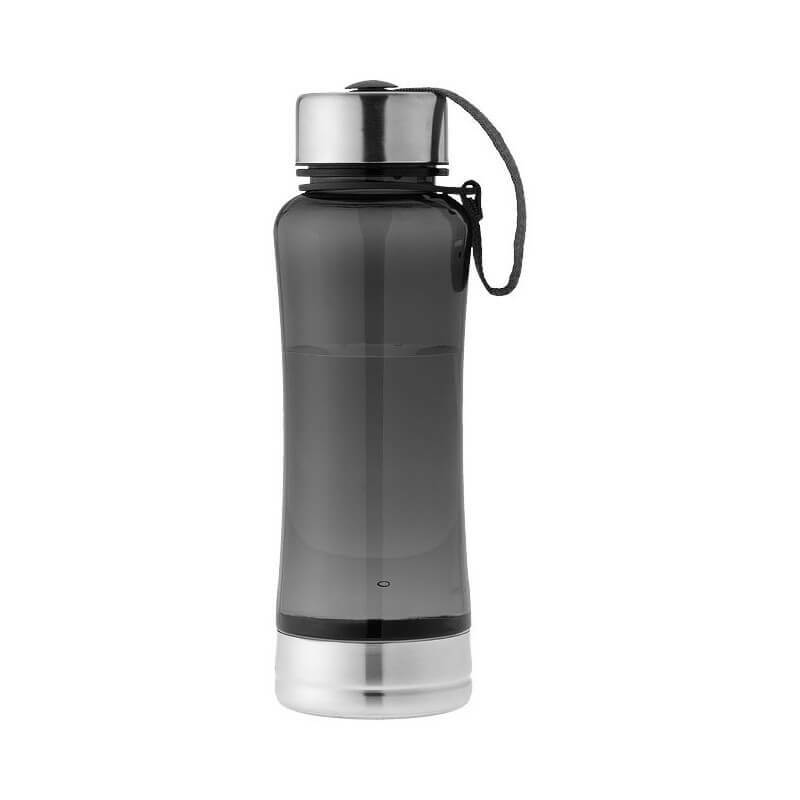 BPA-free Eastman Tritan™ Material. Materiał BPA-free Eastman Tritan™ Material.